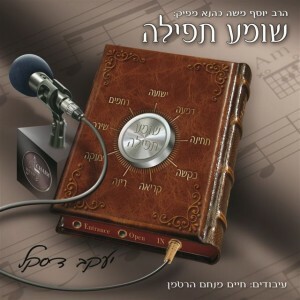 “Shoimeya Tefilla” is a beautiful collection of songs that are based on Tefillah. The main vocalist is Yanky Daskal and he is joind bu the Lchaim kids choir and a few elite soloists. The album was arranged by Chaim Hartman and Produced by R’ Yosef Moshe Kahana of Lcahim. Enjoy the sampler below. The CD is available now.